Three light multi-arm. Close to Ceiling. 460mm diameter, hangs to 270mm. 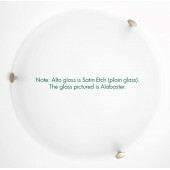 Glass is satin etch glass A..
European satin etch glass button 300mm. Uses 1 GLS 60w max ES lamp - not included. 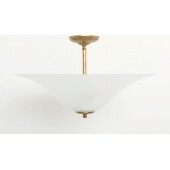 ..
European satin etch glass uplight. 480mm diameter. Close to Ceiling. Hangs to 270mm. Uses 2 GLS 60w ..
European satin etch glass uplight. 480mm diameter. Close to Ceiling. Hangs to 270mm. 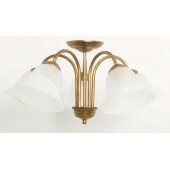 Uses 3 GLS 60w ..
Five light multi-arm. Close to Ceiling. 520mm diameter, hangs to 270mm. 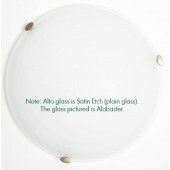 Glass is satin etch glass Al..
European satin etch glass button. 300mm (150w max). 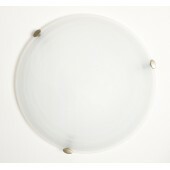 Uses J118 halogen lamps with PFR reflector - inc..
European satin etch glass button. 400mm (200w max). 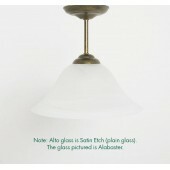 Uses J118 halogen lamps with PFR reflector - inc..
European satin etch glass button. 500mm (200w max). Uses J118 halogen lamps with PFR reflector - inc..
Rod CTC (close to ceiling). Hangs to 130mm. Uses 1 x GLS 75w max BC. Glass not included. 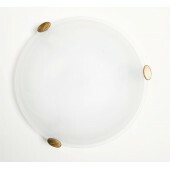 Will fit mo..
European satin etch glass button. 300mm diameter. Uses GLS ES lamp 75w max. 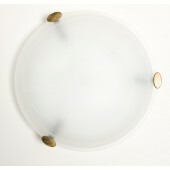 Download th..
European satin etch glass button. 300mm diameter (150w max). 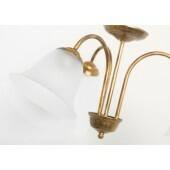 Uses J118 halogen - lamp included with ..
European satin etch glass button. 400mm 2 x light. Uses GLS ES 60w max lamps. Download ..